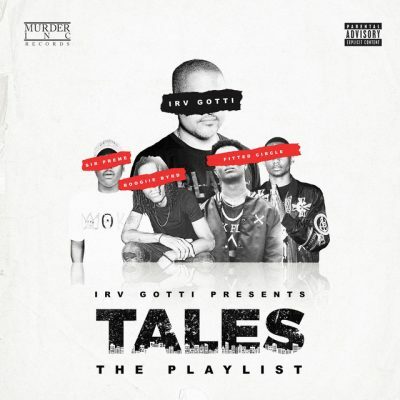 After confirming his partnership with 300 Entertainment, Irv Gotti is looking to introduce his newest acts from Murder Inc. to the world with his 17 track compilation, Irv Gotti Presents…TALES The Playlist. The new roster of Murder Inc. is made up of D.C.’s Boogiie Byrd, St. Louis’ Fitted Circle, and Brooklyn’s Sir Preme. Murder Inc.’s predecessor, Ja Rule also makes an appearance on the project. comment "Irv Gotti Presents – Tales Playlist Part 1 (WEB) (2017) (FLAC + 320 kbps)"